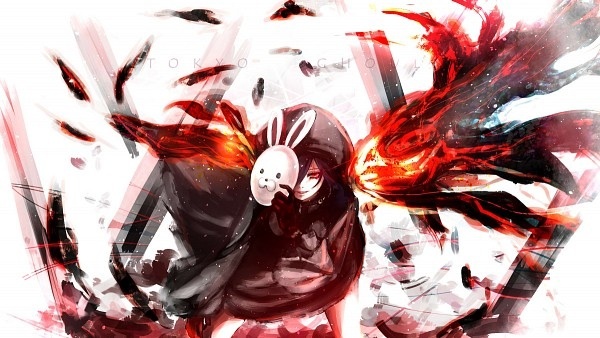 The Rabbit. . Wallpaper and background images in the टोक्यो घूल club tagged: photo rabbit touka tokyo ghoul kagune fanart. This टोक्यो घूल fan art might contain लाल पत्ता गोभी and लाल गोभी.